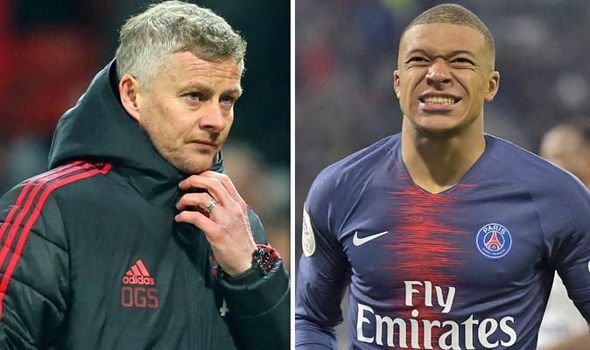 Manchester United must treat Saturday's Premier League trip to Fulham as a test of character before a run of season-defining fixtures across domestic and European competitions, caretaker boss Ole Gunnar Solskjaer said on Friday. 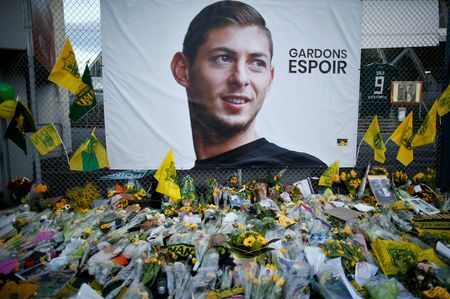 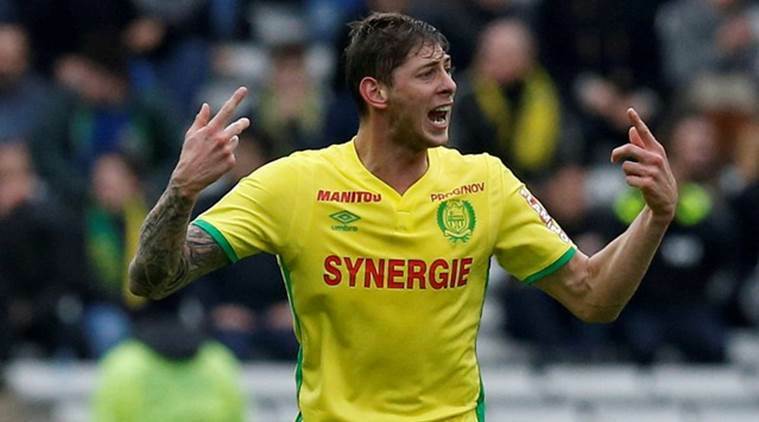 A body retrieved from the wreckage of a crashed plane in the English Channel has been formally identified as Cardiff City's Argentina-born football player Emiliano Sala, British police said on Thursday. 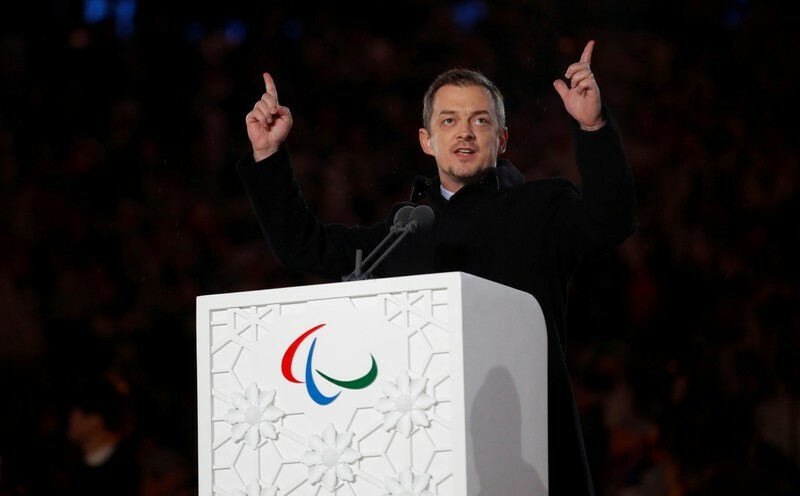 The International Paralympic Committee (IPC) said on Friday it would lift the ban on Russian Para athletes by March 15, but only under certain conditions. 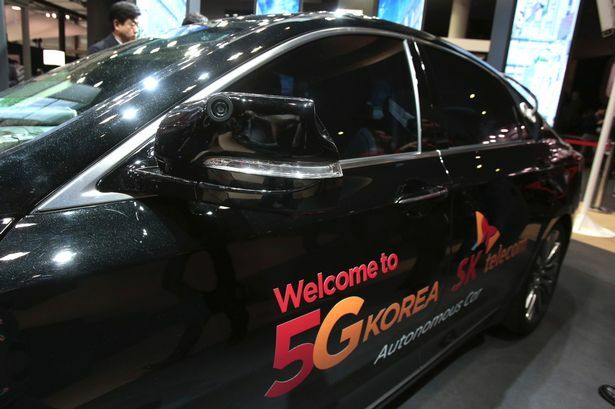 Driverless cars will be on the UK’s roads by the end of 2019: fact or fiction? 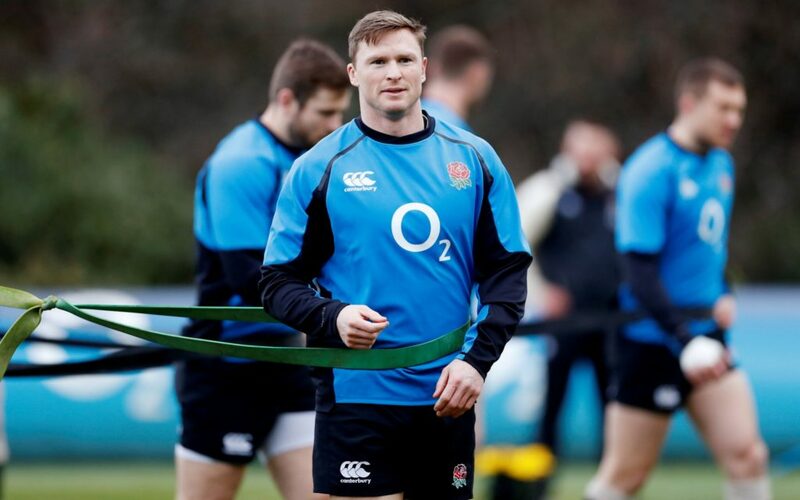 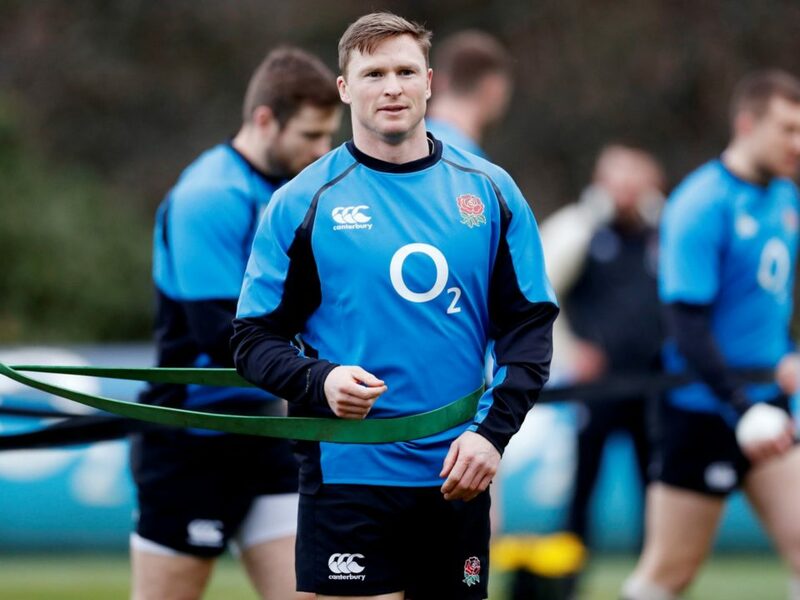 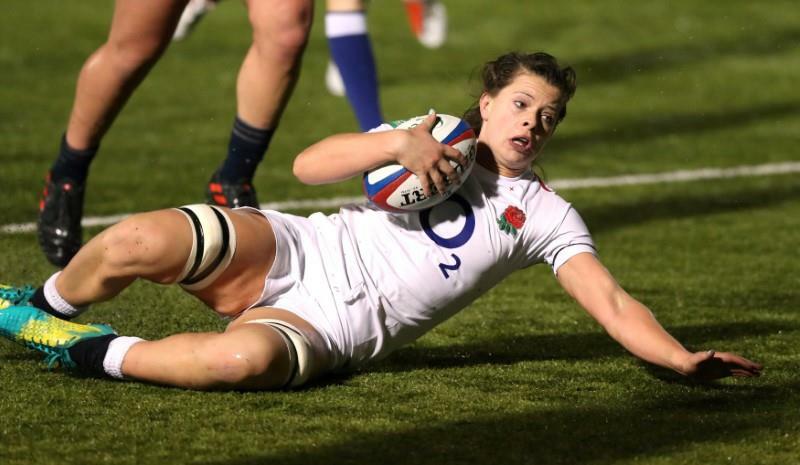 England women's head coach Simon Middleton has added experience to his side for their Six Nations clash against holders France, making four changes to the starting lineup for the match in Doncaster on Sunday.